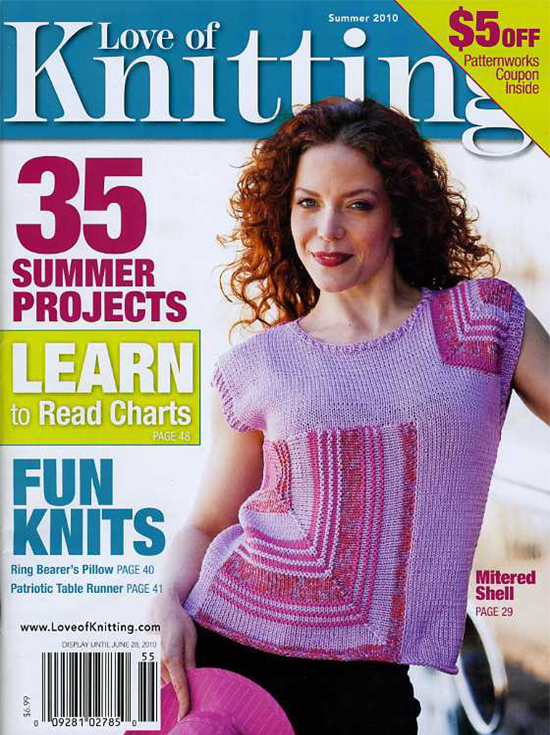 Lots of fun summer projects are inside the new summer issue of Love of Knitting. Lots of perfect little cover ups for those cool summer evenings and there are also patterns for men and children. and a particularly cute baby sweater for a boy or girl that would be a wonderful baby gift. 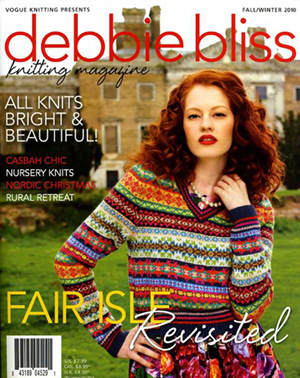 An article on crab stitch or reverse crochet teaches you how to make the perfect finish to your project. 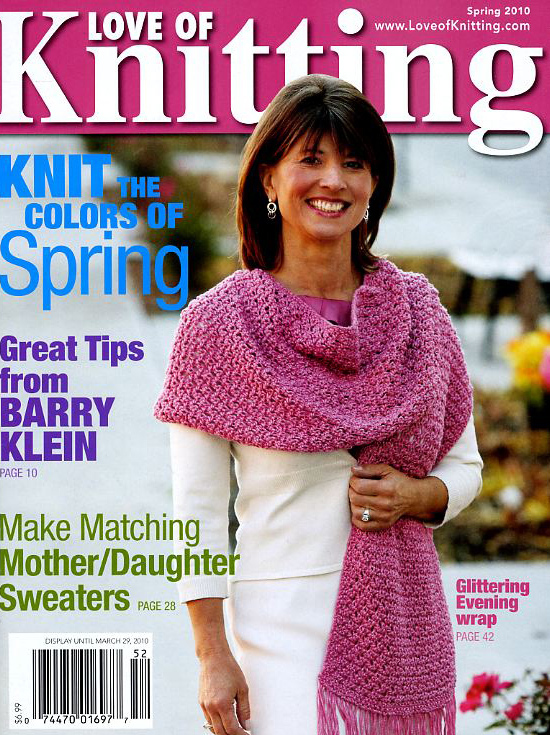 the explaination is clear and the diagrans are large and let you see how to work this stitch.Download a free diagonal shell pattern and finish with the crab stitch edging. 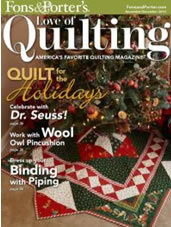 Wonderful Knitting Magazine full of easy to knit patterns with a bunch of style.